Energy Outlet gives you the power to choose the best energy plans in Westlake, with great electricity rates. With Energy Outlet, you have all the best energy providers and energy plans at your fingertips. All the hard work is done, now you can enjoy the benefits of a unique energy plan and low electricity rates. Making sure you find the best energy plans at the lowest rates is our main priority. We are here to make your process of finding a great energy plan as easy as it can be. You are guaranteed to find great energy plans with low electricity rates. 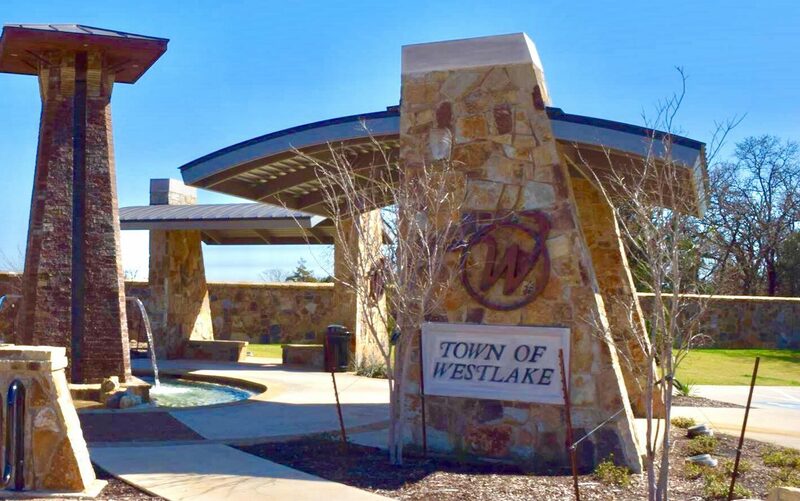 Take some time to discover all the unique plans available to you in Westlake. You are bound to find the perfect energy plan for you. One great benefit of living in the beautiful city of Westlake is that it is in a deregulated area. When your city is deregulated, you have the power to choose your energy plan and provider at the lowest electricity rates possible. Energy provider companies everywhere are competing for your business, and one of the ways they try to grab your attention is by offering unique benefits with low rates. This is amazing news for you. With energy deregulation, you have the ability to choose the energy plan that best fits all your needs at the lowest electricity rates. One of the ways Energy Outlet helps you is by organizing all the available energy plans into the best deals possible. We hope this eliminates your stress when it comes to shopping for energy. We are here to ensure that you are comfortable and confident when making your decision on what energy plan to choose. In Westlake, you can choose from a fixed-rate or a variable-rate energy plan. With both plans, you get unique features and benefits. You have the power to choose which energy plan is best for you and your lifestyle, with the lowest electricity rates possible. A fixed-rate energy plan comes with terms that have a minimum of three months but could extend to as much as three years. With this plan, your electricity rates will stay the same throughout the duration of your contract — with a few exceptions. This contract guarantees stability and security, with fixed electricity rates throughout the whole term. This is a great long-term option and one that is reliable and predictable, with no surprises. On the other hand, you have a variable-rate energy plan. This plan is the opposite of a fixed rate plan. When Westlake electricity rates drop, you will benefit from a lower electric bill. Your electricity rates, however, will increase if the prices go up. Most variable-rate plans do not rely on a contract but run on a month-to-month basis. This means there are no long commitments or fees for ending your plan. This is an amazing short term option for someone looking to benefit when energy prices are lowered. In Westlake, the summers are burning hot and by the end of July you are ready for a break from all this heat, then come to find out August is predicted to be even hotter. During this long season of heat, you will want low temperatures indoors. The demand for cool air shoots out the roof during this time. This means that when the heat rises, so does the electricity bill. The average Westlake high temperature in August, typically the hottest month, is 96.4 degrees Fahrenheit. The average high temperature for the entirety of the summer is 94.7 degrees while the average low is a high 75.4 degrees. The record heat in Westlake is 111 degrees, only nine degrees below the Texas all-time high of 120 degrees. While electricity rates are rising, it is important to make sure you are set with a great energy plan that will allow you to stay cool without hurting your wallet. The Westlake winters tend to be mild and dull. The weather is not typically brutally cold, but there are some times when the temperatures have sudden drops during the January and February months. Although the winter is not freezing, it dramatically contrasts the brutally hot summers. In January, averagely the coldest month of the year, the average low temperature is 37.3 degrees, and the average high is 56.8 degrees. As temperatures decrease, members of the household tend to be less active as well. Throughout the winter, most people like to stay inside to avoid the cold weather. The electricity usage can increase from technology use, lights left on for long periods, and heaters working harder to heat the house. The holidays are also a time of significant energy use, meaning your bill will likely go up. With families coming in to visit, there will be an extra use of water, heat, and more lights on. The holidays also call for a lot of extra cooking and decorative lights, both huge energy drainers. Discovering the best energy plan and low electricity rates are essential to ensuring you are getting the best energy prices all year round. Energy Outlet is always here for you. Let us help you find the best energy plan to allow you to save during each season. Westlake is a suburb of Fort Worth and was settled in 1847. Its population is almost 1,500 people. Compare Westlake Electricity Rates to Your Neighbors!